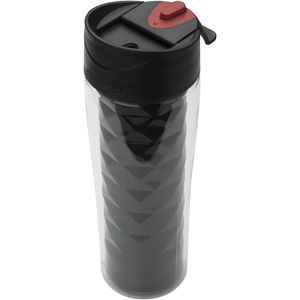 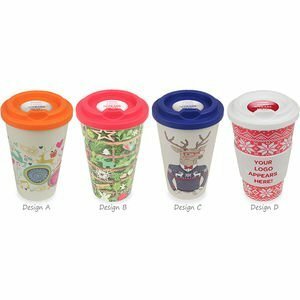 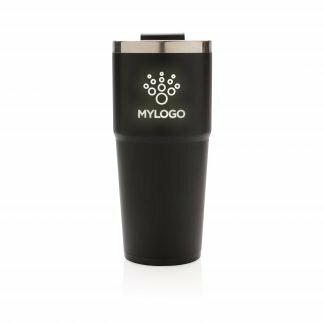 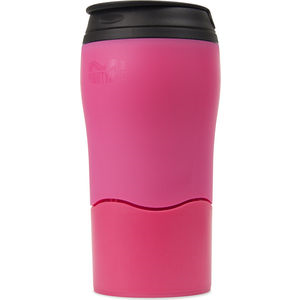 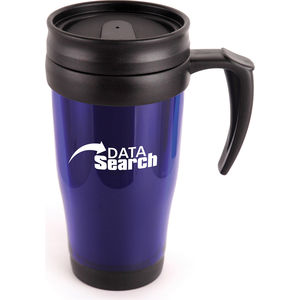 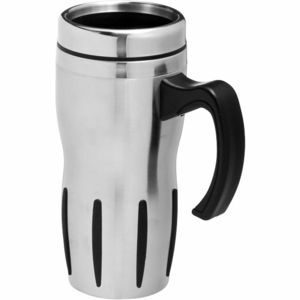 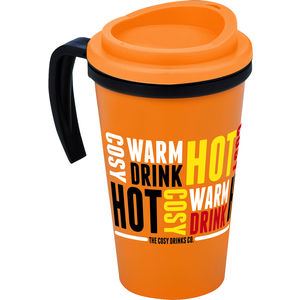 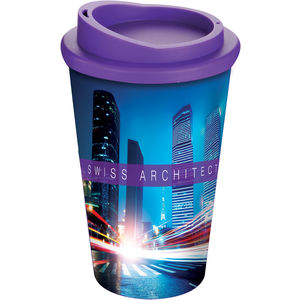 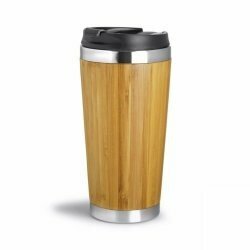 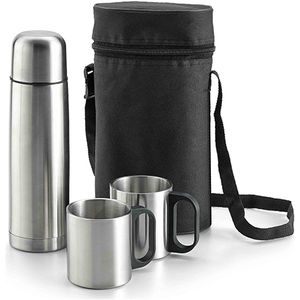 Custom branded thermal mugs make for an ideal promotional giveaway for executives on the go. 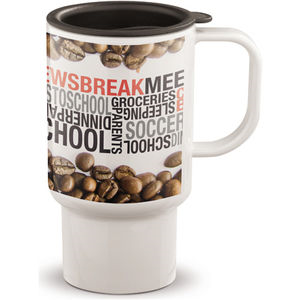 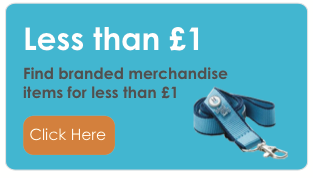 Whether you require cheap single wall mugs, promotional americano mugs, or a personalised Mighty Mug (which never falls over! 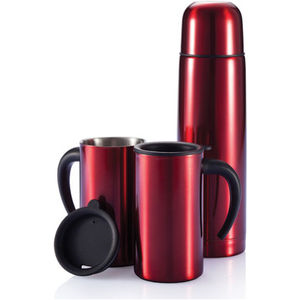 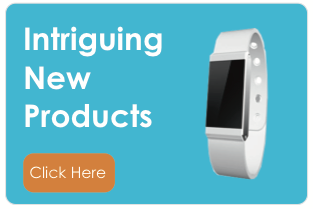 ), we should have an option that matches your requirements. 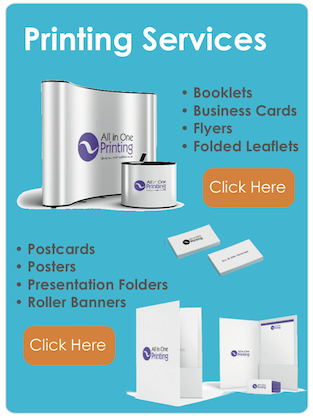 If you have any queries, why not give us a call on 01727 223310 and we will be more than happy to help.